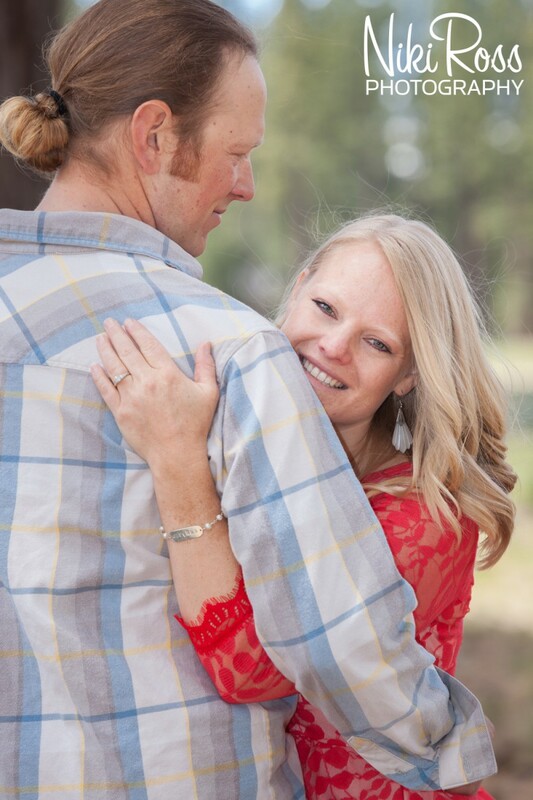 I have many memories with this beautiful bride-to-be, Heidi. 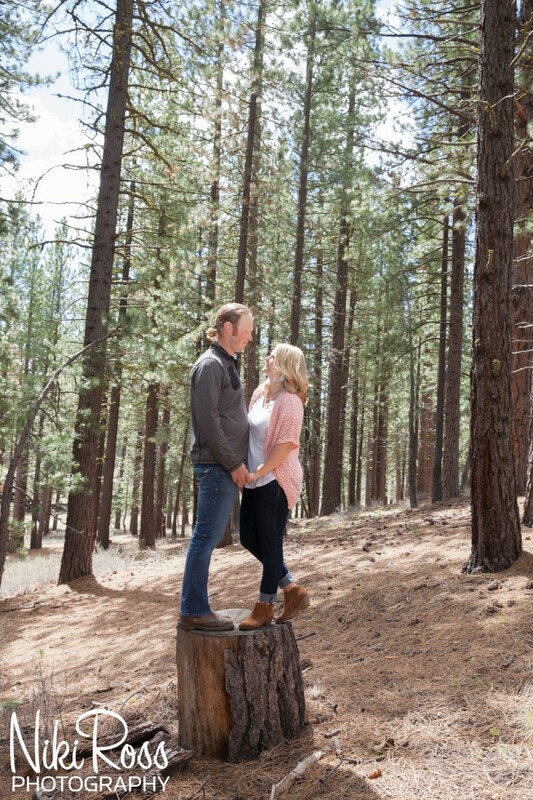 Seeing her with her prince charming, Phillip, and being their photographer during this amazing time in both their lives is a memory I am honored to capture and freeze in time forever. 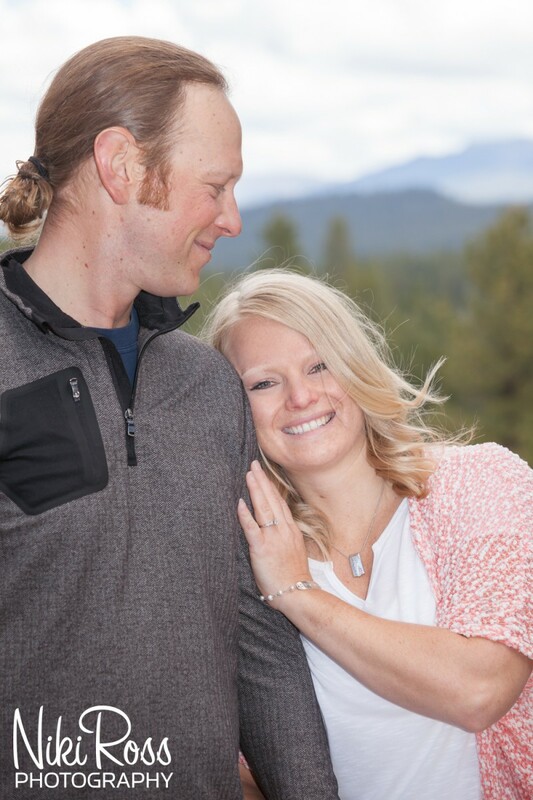 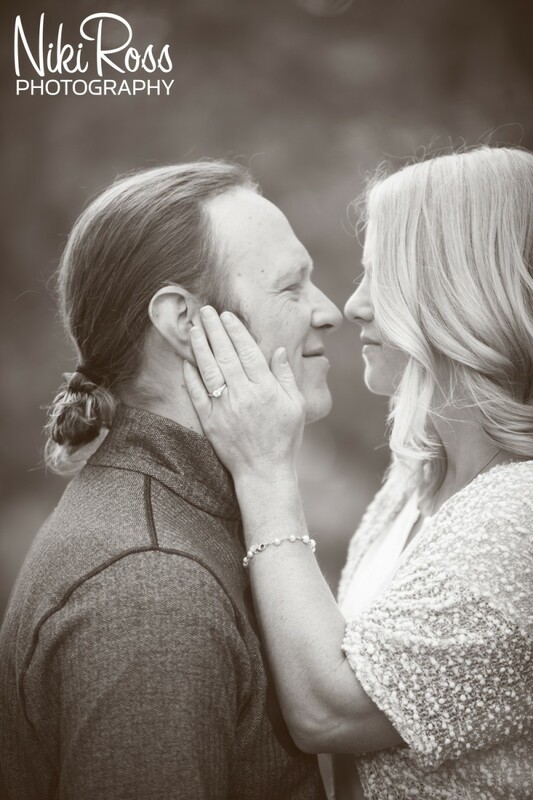 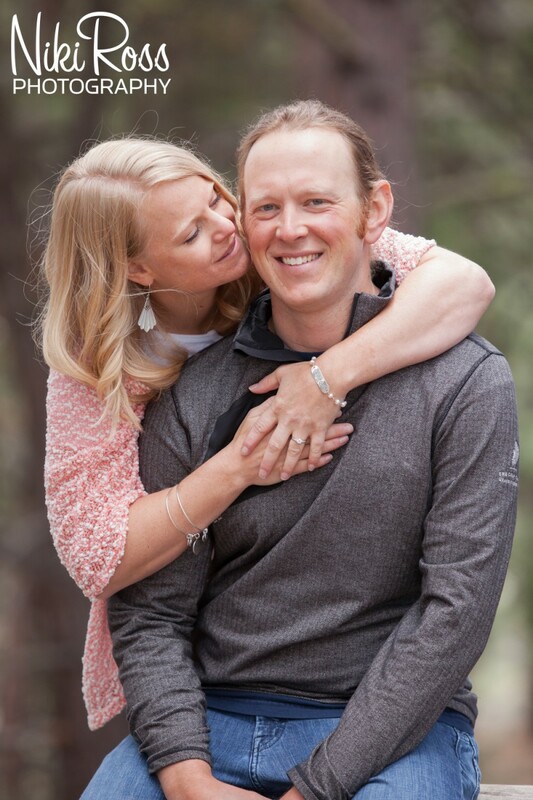 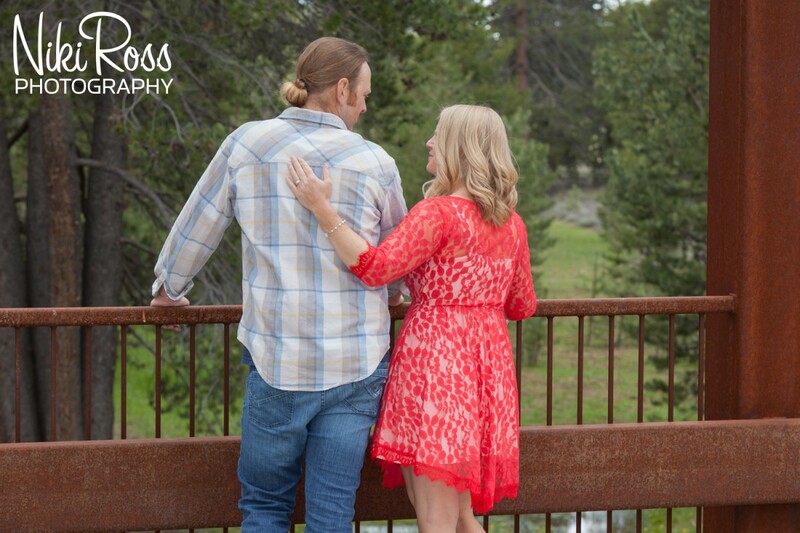 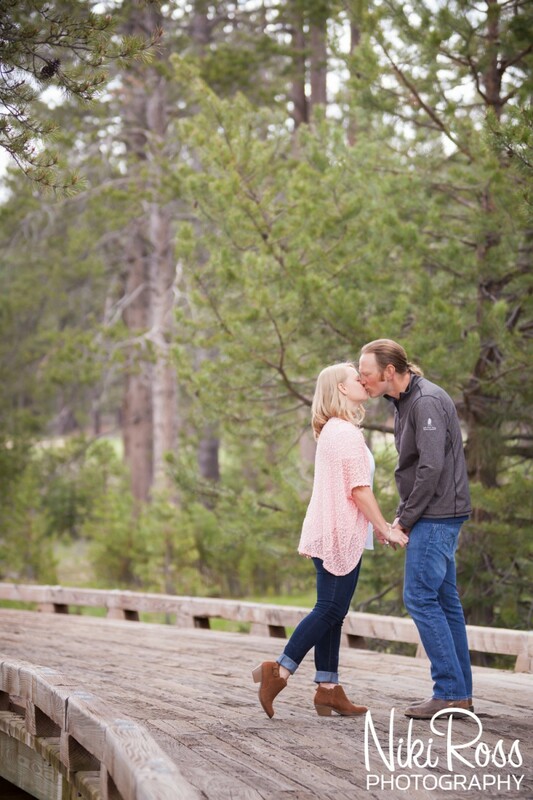 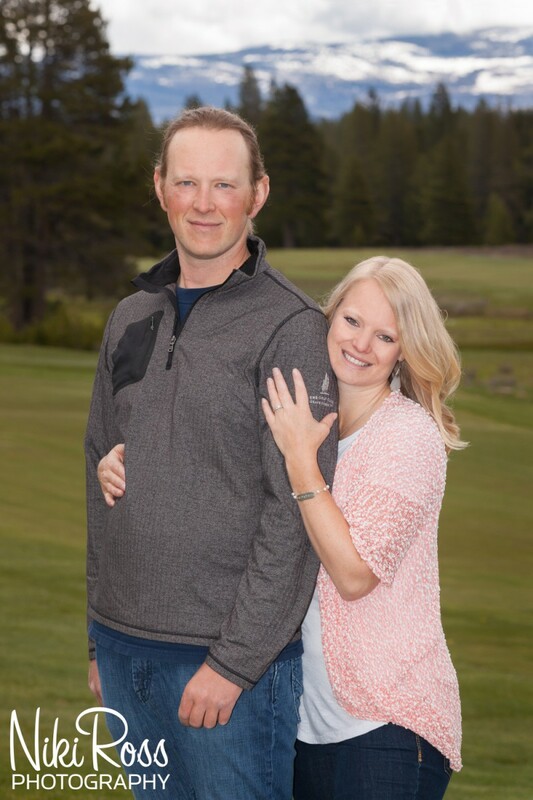 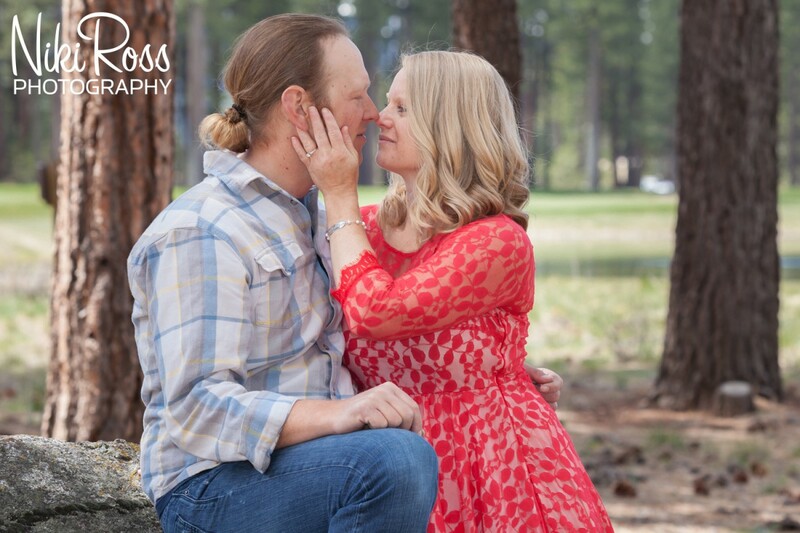 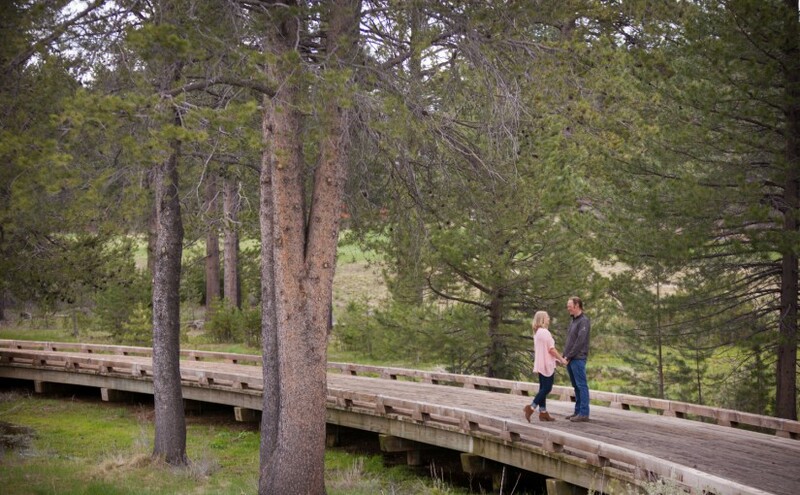 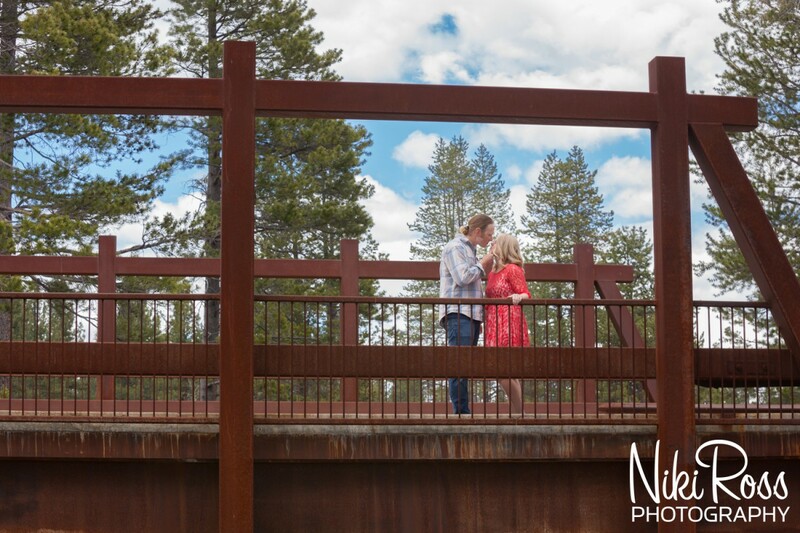 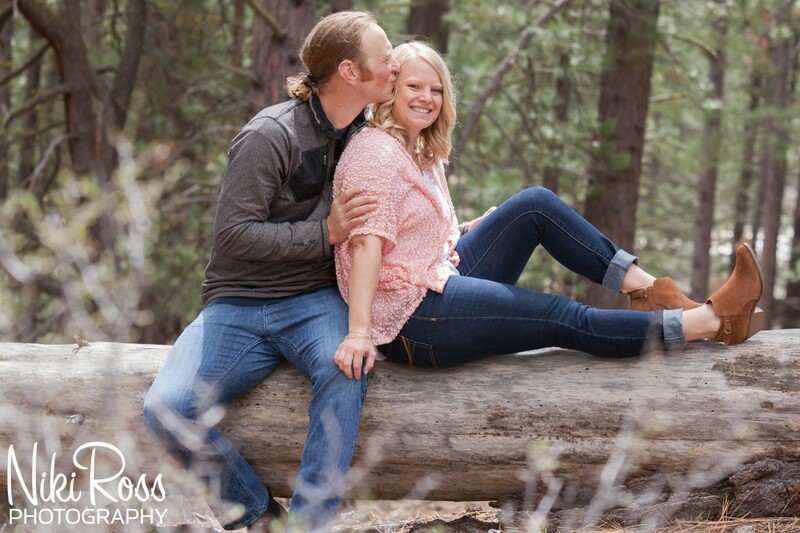 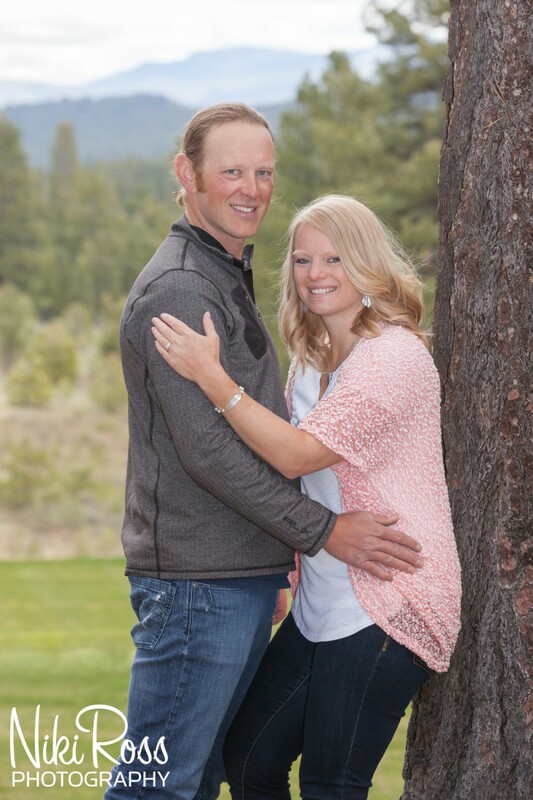 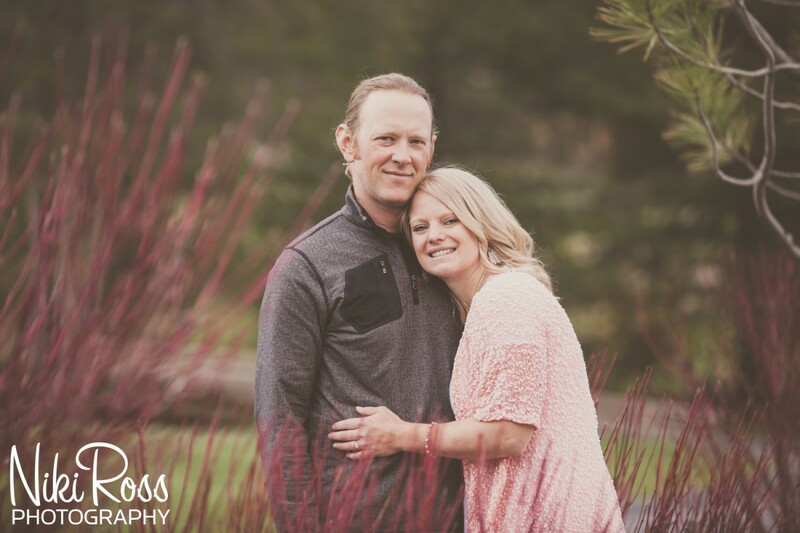 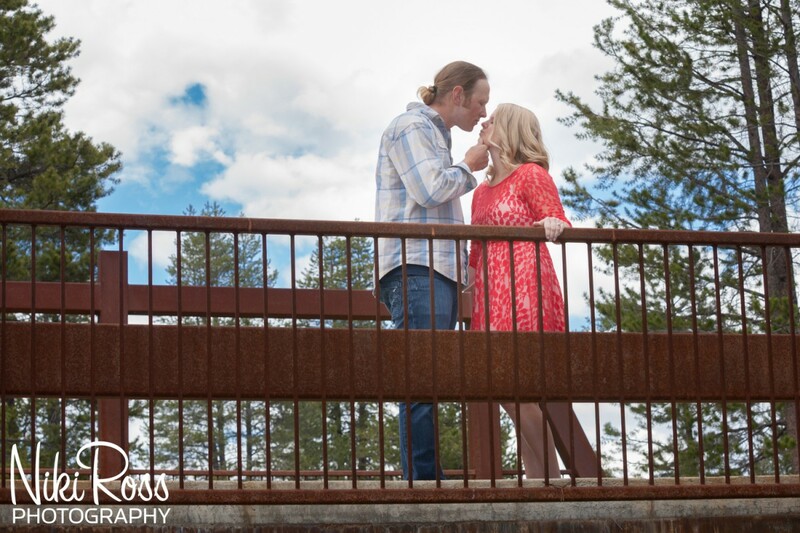 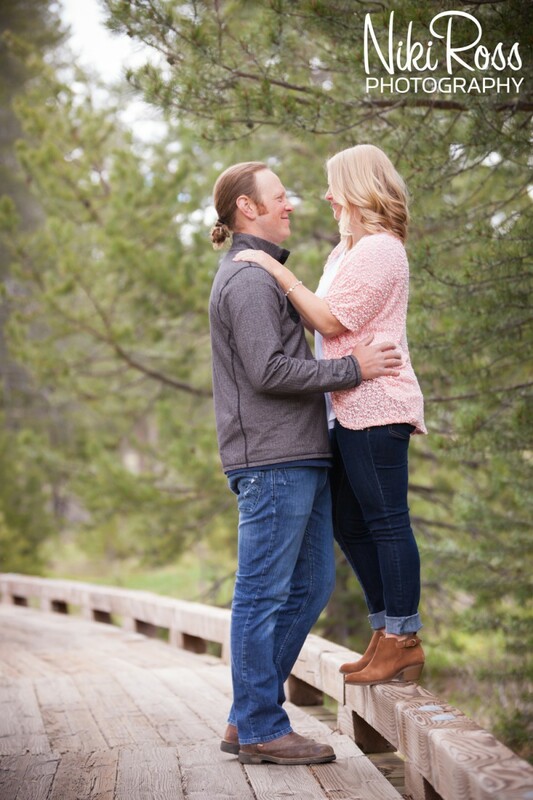 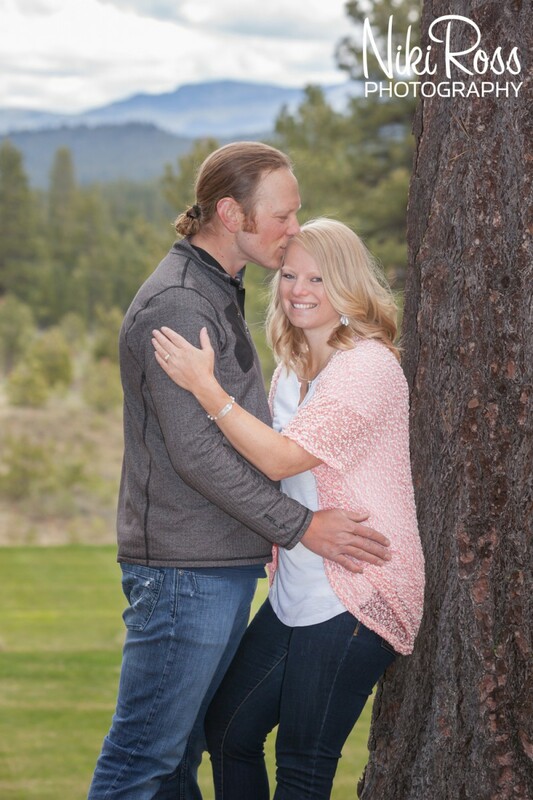 These two have a strong love for the mountains and the outdoors so they decided Grays Crossing was the perfect location for their engagement session. 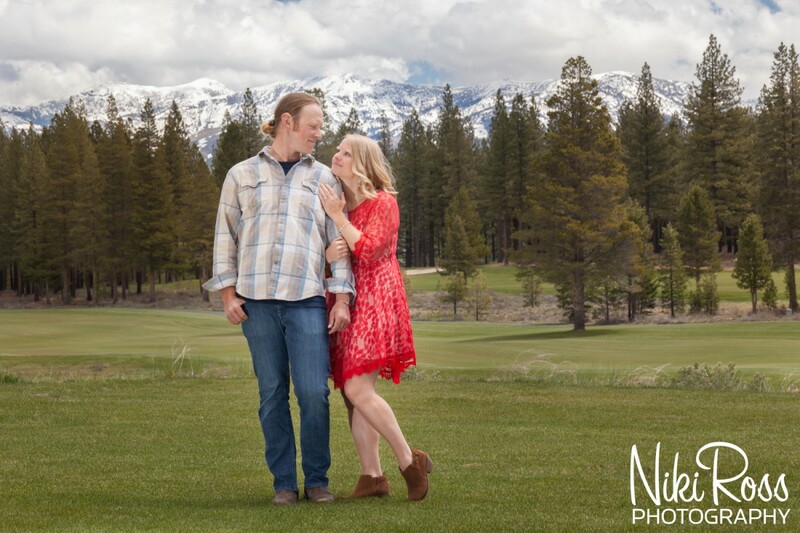 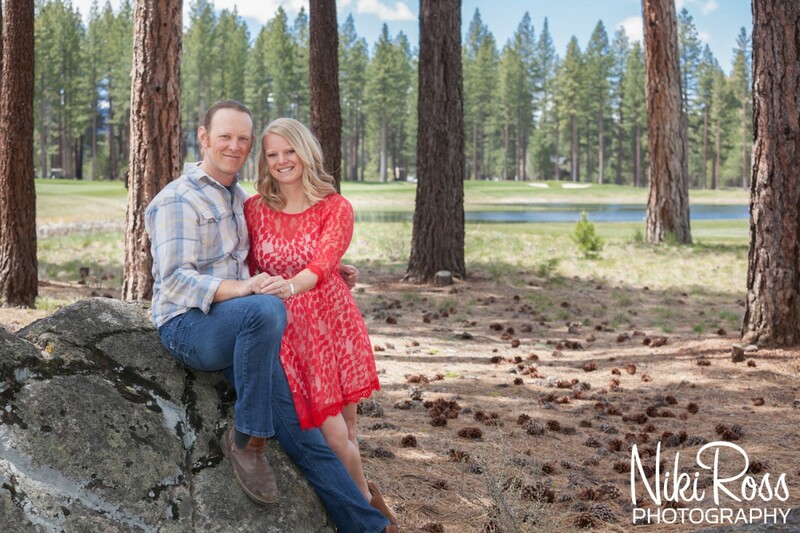 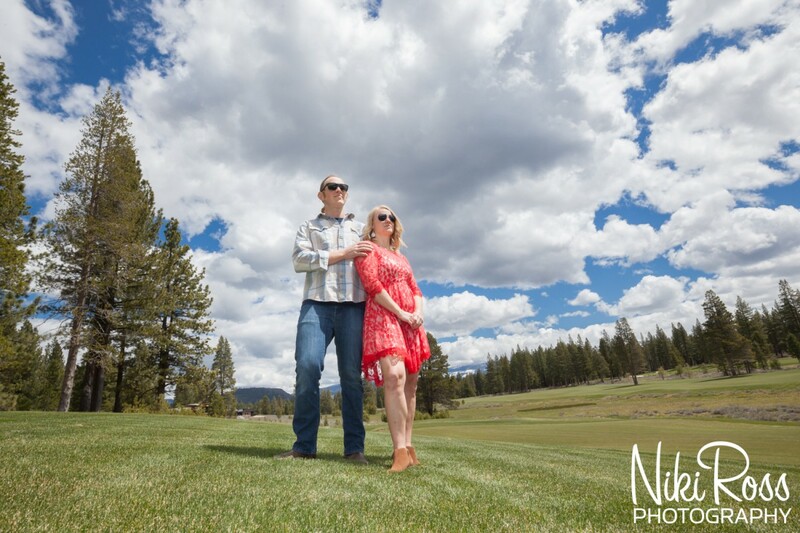 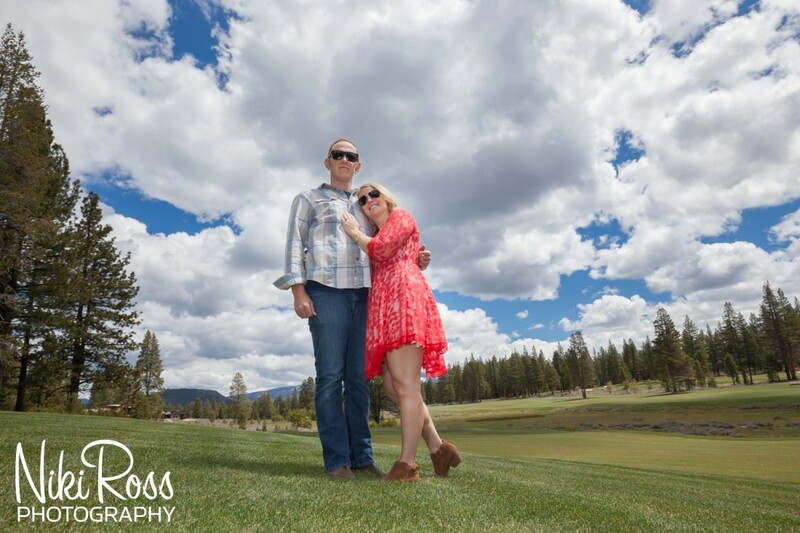 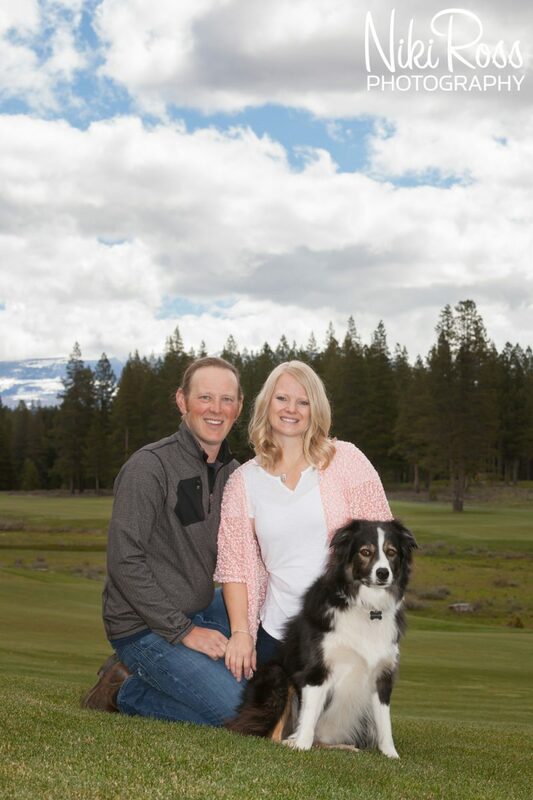 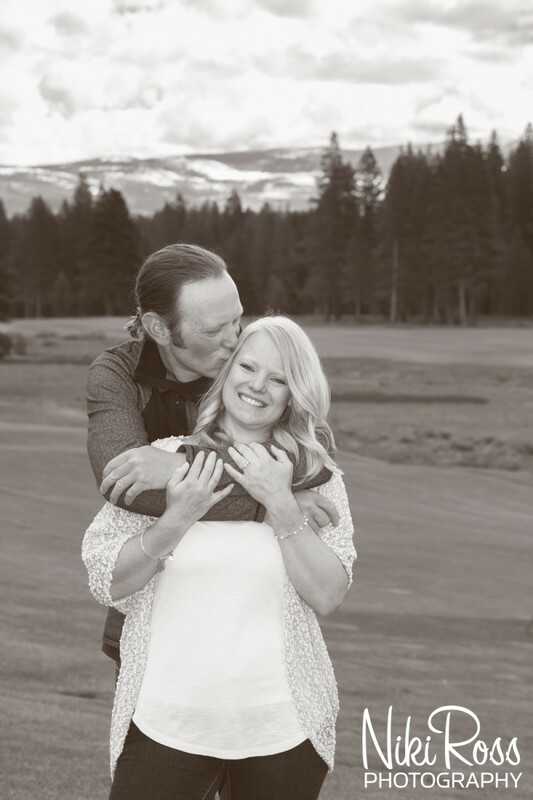 Nestled in the pine trees and surrounded by mountains, this Truckee mountain golf club wedding venue was the perfect place to photograph. 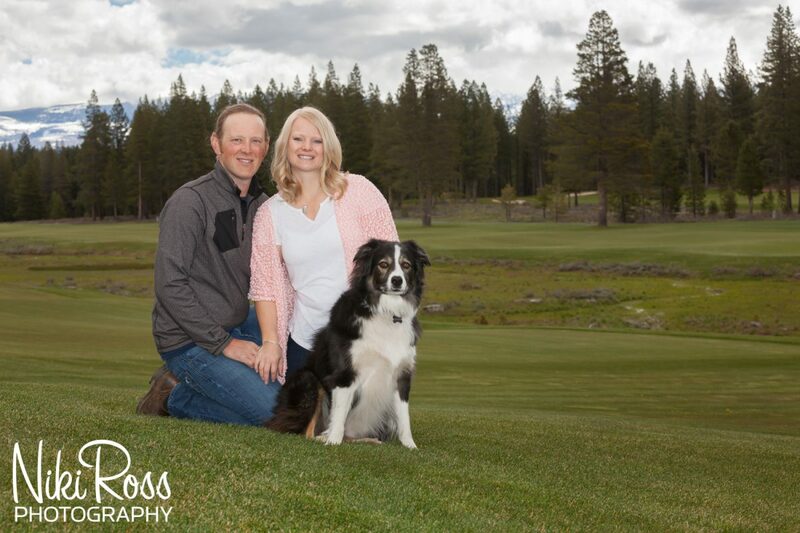 Plus, since Phillip works with the golf club we had access to golf carts and he knew all the best locations on the course. 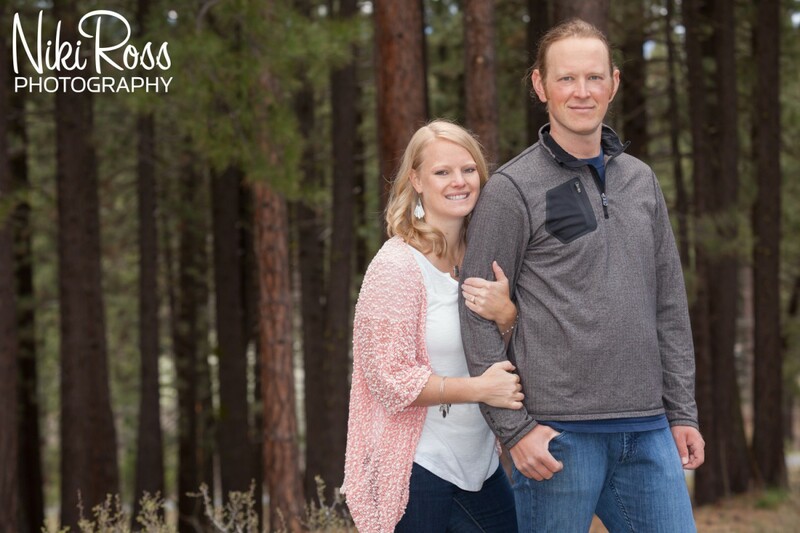 The clouds were moody in the sky and snow in the mountains helped make this Grays Crossing engagement session that much more unique. 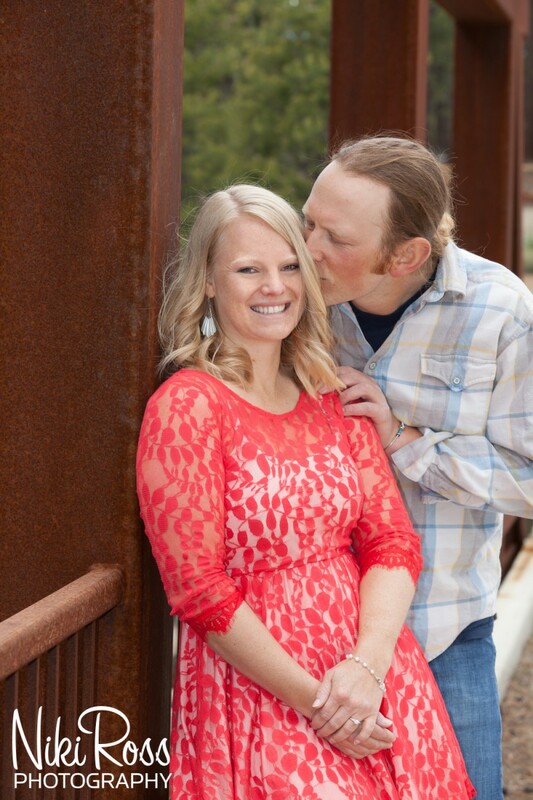 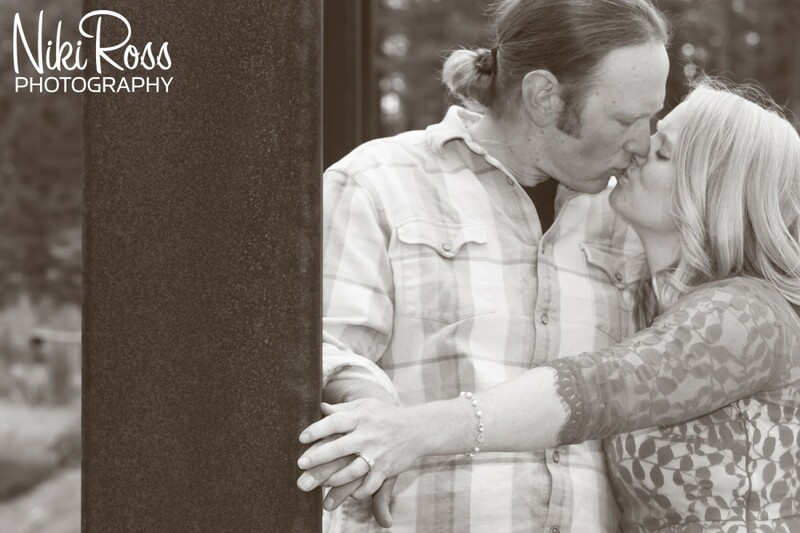 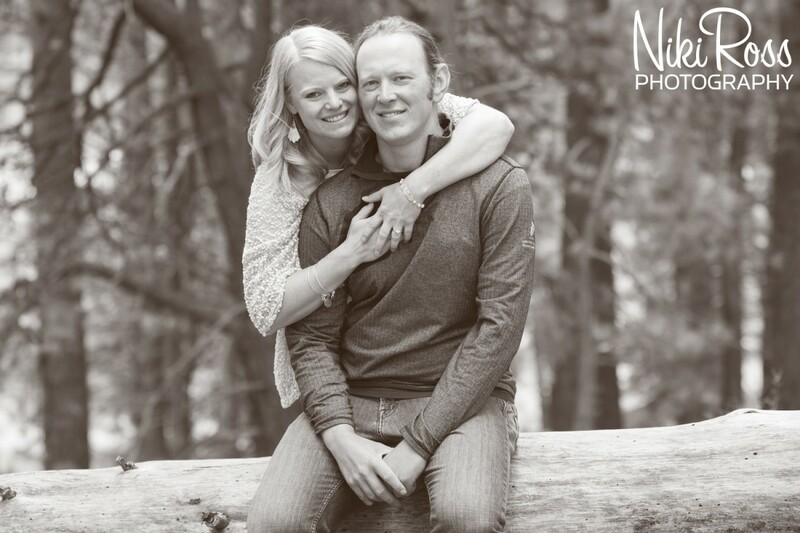 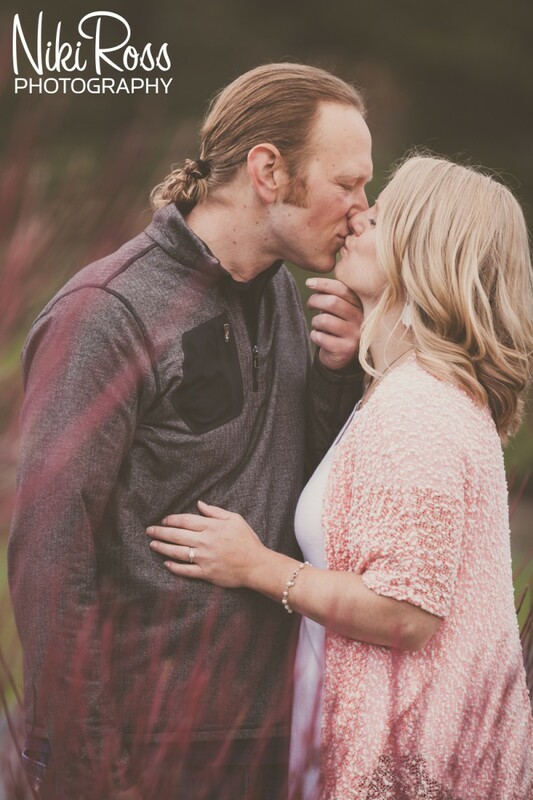 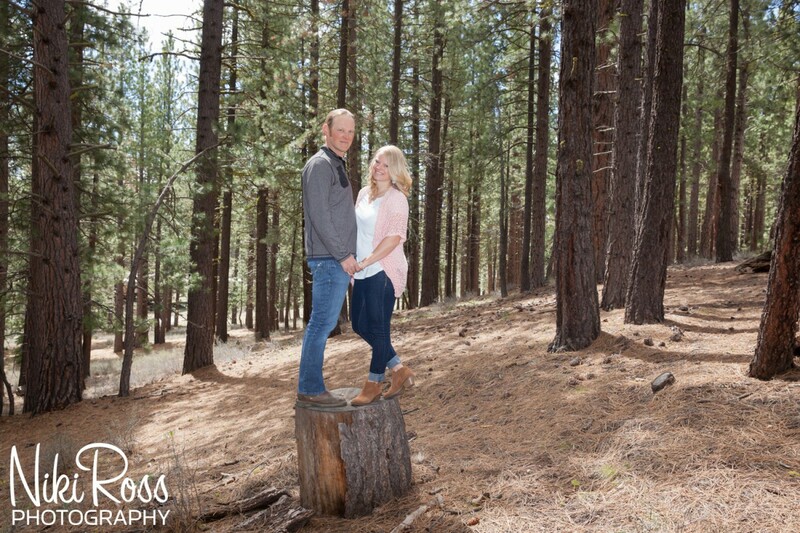 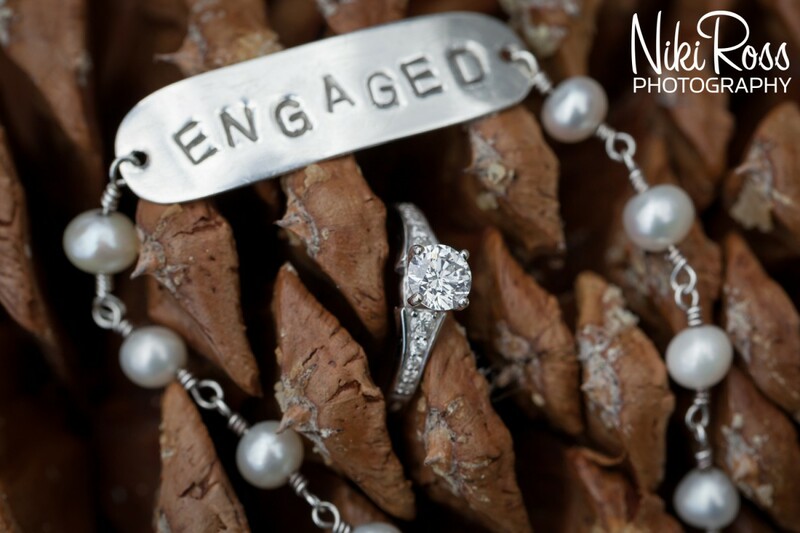 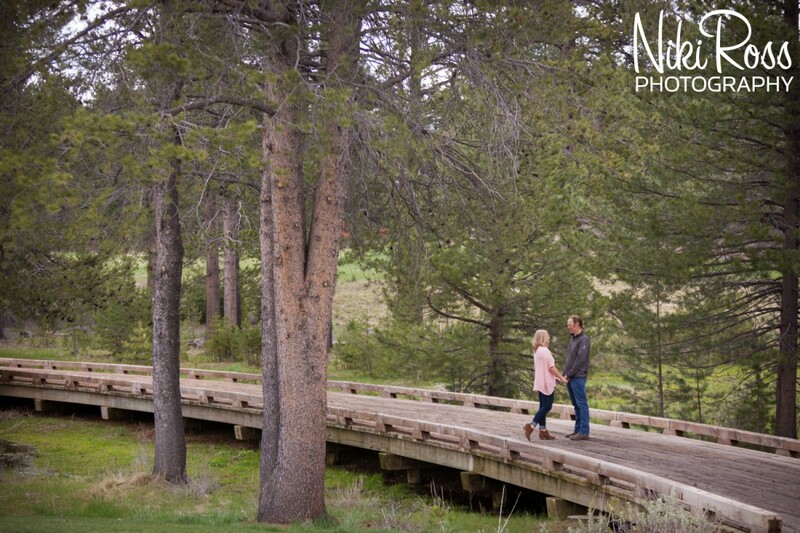 Congratulations Heidi and Phillip on your engagement, I can’t wait to capture your wedding day!